Arrival at Los Angeles Airport. 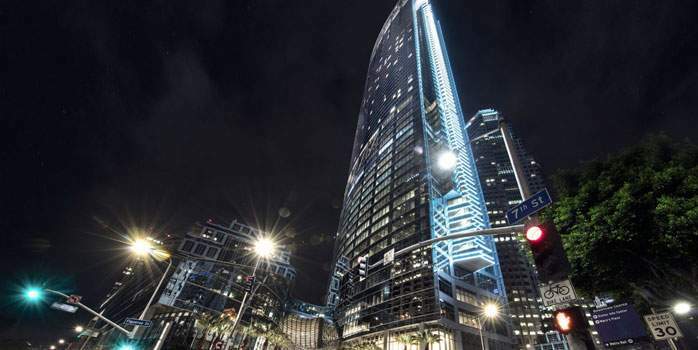 Check-in at Intercontinental Los Angeles Downtown – a new icon of luxury in downtown Los Angeles and a peerless haven of unbeatable views and spacious accommodation. 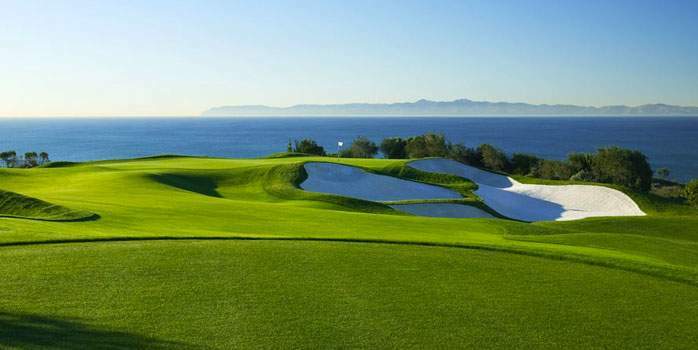 The first round of the trip, golf at Trump National Los Angeles. Day 3 – Discover LA! Experience Los Angeles in a 5-hour private guided tour customized to your preference. The tour may include a stop at the iconic Hollywood Sign, as well as visits to Beverly Hills (Rodeo Drive), Venice Beach, the Santa Monica Pier, Mann’s Chinese Theater, Star Walk of Fame, the Farmers Market, and The Grove. After breakfast, drive to Palm Springs. Arrive at La Quinta Resort & Club where you will spend the next 7 nights. The luxuriously styled accommodation offers mountain, pool or garden views. Each of the ‘Deluxe Poolside Casitas’ contains a deluxe bathroom with dual vanity and Talavera tiles. 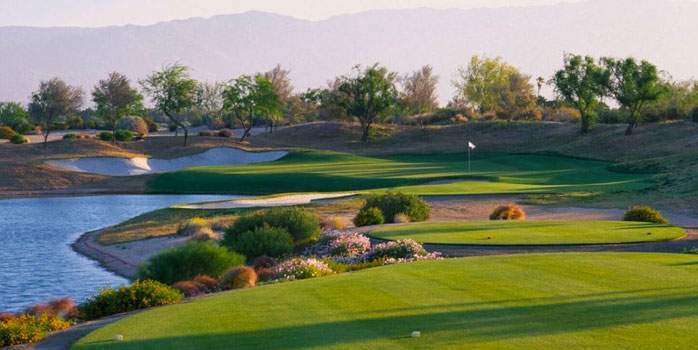 After a delicious breakfast at the hotel, you will tee-off at Norman Course at PGA West. 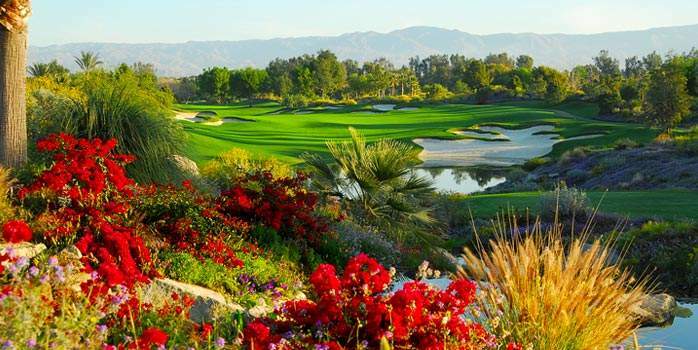 This challenging, yet fair design from Greg Norman features an abundance of sand, pockets of wildflowers, nine lakes and panoramic vistas – unmatched anywhere in the Coachella Valley. After another wonderful breakfast, it’s back to PGA West this time to play the Stadium Course. 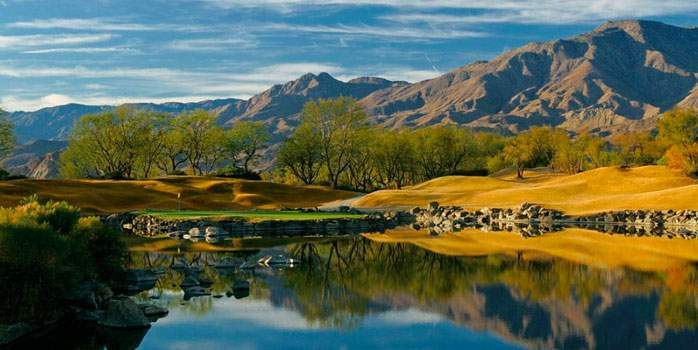 Walk in the footsteps of golf legends on the Stadium Course at PGA WEST, ranked among some of the best courses in the world. Enjoy your breakfast before taking on The Mountain Course. Fill this day however you wish. Explore Palm Springs or take some time to relax at the hotel. 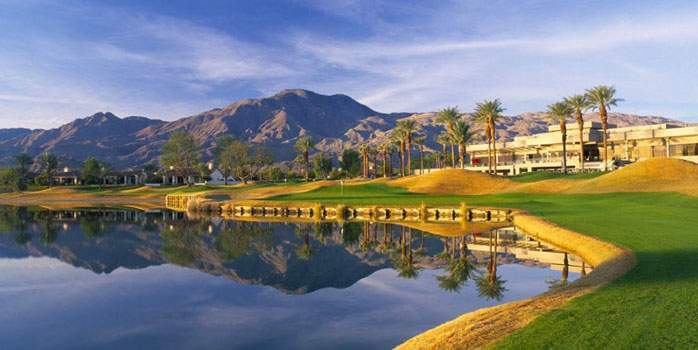 Make your way to the Indian Wells Golf Resort after breakfast for a round on the Players Course. A classic American design complete with sculpted bunkers in a style reminiscent of Riviera, Winged Foot and the brilliant golf courses created by Dr. Alistair Mackenzie near Melbourne, Australia. The same forceful presence the Golden Bear brought to his game is evident in his challenging desert layout. 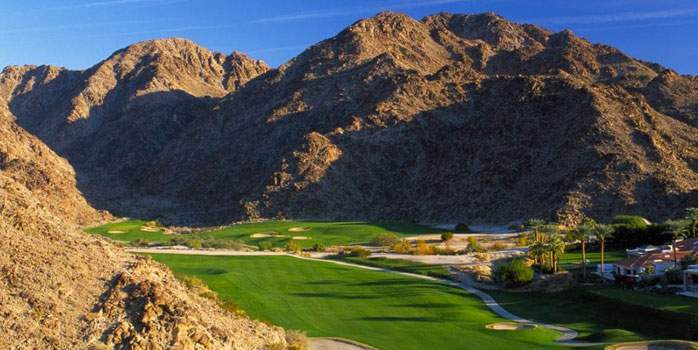 The intensity and demand of this Jack Nicklaus design is tempered by dramatic beauty and excitement of playing one of the most highly regarded courses in the Palm Springs area.